Ahead of the Bengal panchayat polls, the BJP at the Centre approved the proposal of the state BJP to give important posts and portfolio to the Trinamul Congress leaders and workers, who will join the BJP. The state BJP urged the central leadership to give important posts to the TMC workers and leaders, who left the TMC party so that the BJP leaders can bring in more important Trinamul leaders and party workers before panchayat polls. A senior state leader of the BJP said that following previous bitter experiences, central leaders initially did not agree with the proposal as in some cases Trinamul leaders and workers had joined BJP but later returned back to the TMC. “After former TMC vice president Mukul Roy joined the party, several Trinamul workers and leaders joined the BJP but they were not given good position in our party, which could dampen their spirit. Moreover our attempt to bring more workers and leaders from Trinamul, would be successful if we give portfolios to the TMC leaders,” said a senior state leader of the BJP. 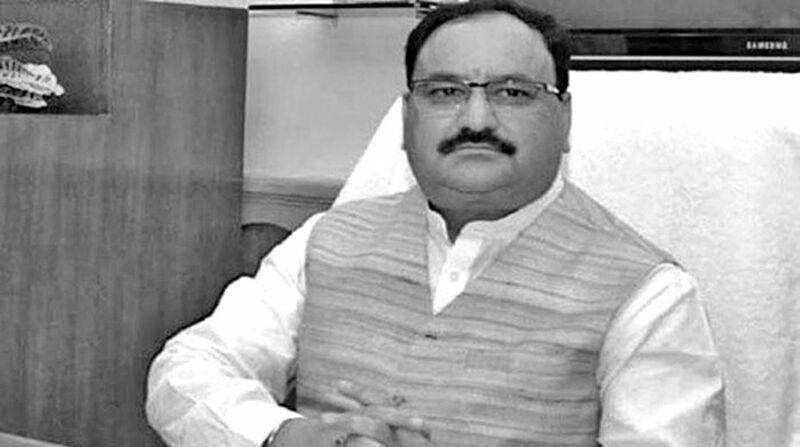 Party sources said that during a recent visit of the BJP’s national secretary for central election committee, JP Nadda also indicated that such a proposal will be approved. Party sources said that a vivid discussion took place regarding that what post could be created or available to accommodate new entrants from TMC so that it encourages more TMC party workers to join the saffron brigade. “Nadda asked the state party to prepare a list of the TMC workers joining BJP and send to the central committee. He asked the leaders to ensure the joining of several political tribal leaders of the TMC or other parties to BJP. Mr Nadda was, however, tightlipped about the subject of the party’s meeting on that day and said that they have discussed some important organisational matters.